Closeout! 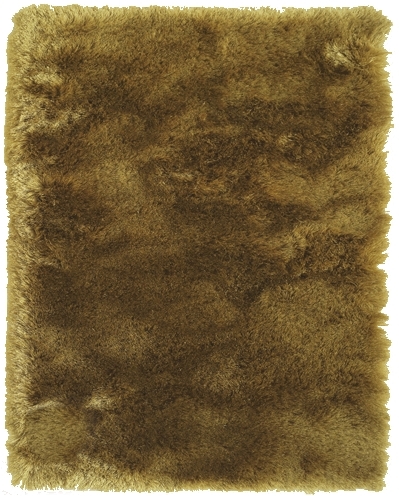 - The Feizy Indochine Collection is a wonderfully plush and luxurious shag that has been table tufted of faux silk and simulates the feel of animal fur. The sheen that these rugs possess makes them a playful addition to more casual, contemporary settings.